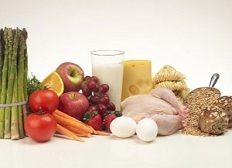 Glanbia - Nour Egypt is working for many intenational suppliers all over the world as a sole agent and distributor of raw materials and additives . 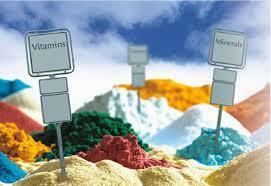 Vitamins, Minerals and Trace Elements are a fundamental part of a healthy diet. 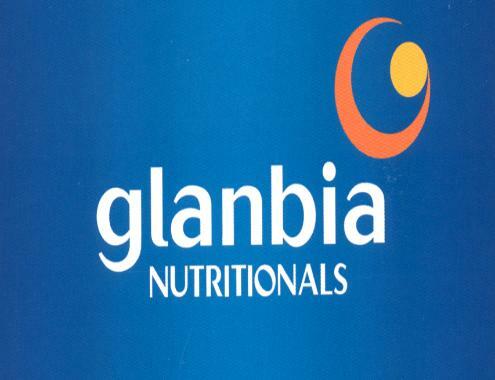 Glanbia Nutritionals focuses on three core areas…..